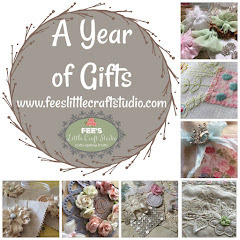 Fee's Little Craft Studio: What a Glorious Day !!!!!! The garden comes alive and is such an inspiration. Motivation returns with each ray of sunshine and the colours are just amazing. 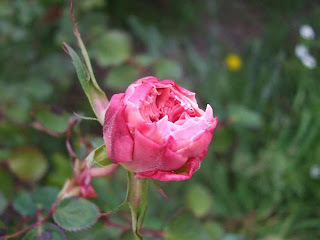 Here is my first rose just waiting to burst into bloom. And all of those bulbs that I planted way back in March are now bursting with colour. 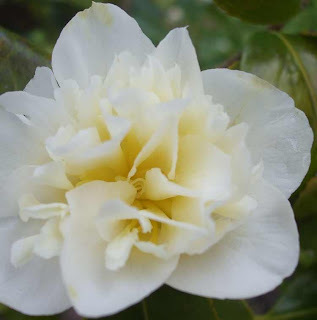 My white camelia's are beautiful. This is an area which we have rocked this week. With all of the rain we have had it became rather boggy. 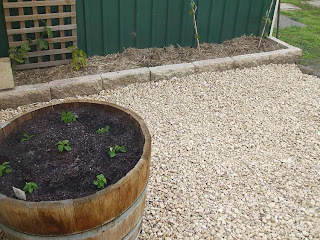 The wine barrel has freshly planted Red Salvia and the garden bed contains Kiwi Fruit & Passion Fruit. 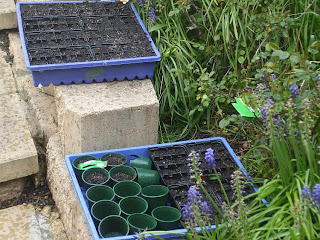 Today Amy & I planted seeds ready for summer harvest - Tomatoes, Watermelon, Peas, Corn, Zucchini & Cucumber. We are in the process of erecting a fence around the vegie patch as our girls (hens) like to dig up the plants. Hopefully this will remedy the problem. With all of this gardening and flowers it has inspired a few more projects. This is all ready for me to stitch up tonight. 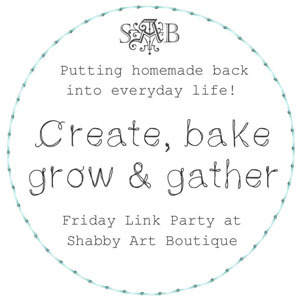 Have you been over to Judith's give away at Creative Studio? 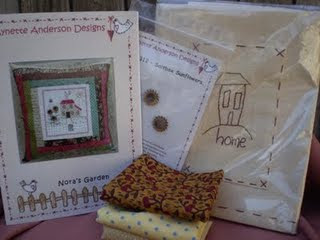 She is giving away a pattern by 'Lynette Anderson' and a packet of Lynette's handmade wooden buttons to use with the pattern, 3 fat eights to start you on your way with the delightful stitchery cushion in the pattern and; one of Judith's pieces of hand work; a calcio baking throwover cloth, with a prim design. What a fantastic give away. 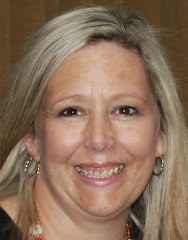 We have all had such a fantastic response to the Among The Gum Trees Blog. We are looking forward to spoiling you all with some Christmas Patterns in October & November. Not long now until I reach 100 posts and that will mean another give away on this blog - Stay Tuned !!! Spring sure is a wonderful season. We (up North) face autumn. That too has it's charm with all the autumn colours and the chilly, clear air. I live at the western coast of Norway and have to endure a few autumn storms as well. Don't know the charm about that though... LOL. 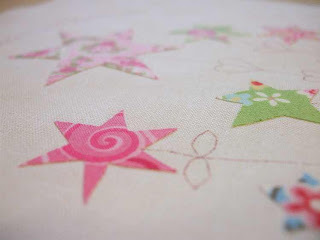 I am soo looking forward to the Christmas Patterns yfrom the Among The Gum Trees Blog. Oh Fiona ... I'd just love to walk around your garden ... it just looks so inviting!! I hope the girls aren't too put out that they can't dig up the plants any more he he he. Glad you had a lovely day ... and by the way - that's some mighty pretty stitching you've got planned for tonight!! The stitchery looks lovely...hmmm...wonder what it's going to be??? Your garden is looking good Fiona ours is still like a bog in lots of places with all this rain we are having. I'm on school holidays for a fortnight now and your garden photos have inspired me to get stuck into mine, while I have some time!!!! Your appliques look lovely...the garden can inspire in so many ways.....and I'm sooo looking forward to our gumnutty designs!!!! I love your flowers and your garden....I love gardening too, and there is nothing like looking at my flowers. I love this time of year when the garden springs to life too! Your garden looks amazing Fiona! :-) I'd love to grow veggies one day, just have no idea what i'm doing and too busy stitching to learn for this season! *giggle* Maybe next year! 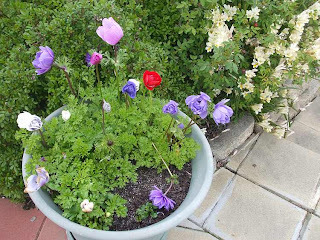 Your garden looks wonderful - I hope you post pics all season, so I can enjoy them while it's winter here! Love the sneak peek at your new project - looks darling! Your garden looks great I hope you will keep us up to date as it grows. Hugs Mary.